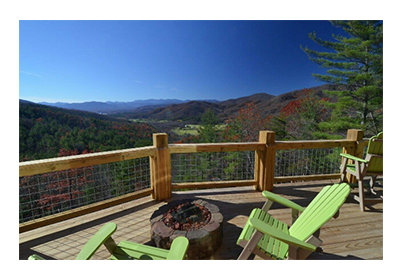 When it comes to the construction of residential properties, Rohr Builders, Inc. in Green Mountain, NC is second to none. We offer reliable building services that are efficient and consistently on-time. No matter what your residential property customization concerns are, be it building a house that allows you to easily display your collections or a house that caters to your retirement needs, we have you covered. Why Choose Rohr Builders, Inc.? Why exert effort in looking for a house that can accommodate your needs when you can have a home tailored to suit your preferences? Turn to our team of construction experts today. We do not offer residential property design, but you can count on us to assist you with house design when needed. For more information about our construction services, get in touch with our staff today.